MOUNT LAUREL, N.J. (June 23, 2017) — While consumers may claim to have a preferred brand of sparkling water and the ability to differentiate between their preferred brand and its competitors, their tastes may not as be fine-tuned as they think. A recent survey of sparkling water drinkers found that 83 percent of respondents say they had a preferred brand of sparkling water, and 59 percent of that subset said they could tell the difference between competing sparkling water brands. But participants in a blind taste test conducted by SodaStream yesterday had quite different views, based on their in-person experiences. The taste test, carried out in celebration of today’s National Hydration Day, found more discernment between competing brands, but tasters overwhelmingly preferred the taste of New York City tap water made sparkling using a SodaStream machine. The consumer survey about sparkling water perceptions and preferences, commissioned by SodaStream, was conducted by ORC International’s Online CARAVAN® Omnibus among a demographically representative sample of 1,017 adults, comprising 506 men and 511 women 18 or older. The survey was administered from June 12-14, 2017. Of the total sample, 394 respondents said they drank sparkling water within the previous 12 months. The research found that 31 percent of drinkers consider themselves to be loyal to just one brand of sparkling water, but 55 percent of those surveyed said they consistently drink the same brand of sparkling water. Those who were brand loyal have faith in their palates: 84 percent of them said they were able to tell the difference between competitors. Sixty-four percent of respondents who said they always or almost always drank the same brand claimed they could taste a difference between competing brands. SodaStream’s taste test, however, had different results. As compared to ORC’s 83 percent, just 66 percent of blind taste test participants could actually taste a difference between competing sparkling water brands. In a stark contrast to the survey, 64 percent of taste test participants preferred the taste of New York City tap water made sparkling with a SodaStream machine. When asked if cost played a factor in their purchasing decision, 92 percent of taste test participants answered that the cost of a sparkling water brand factored into their decision. The blind taste test was held on June 22, 2017 in New York City. 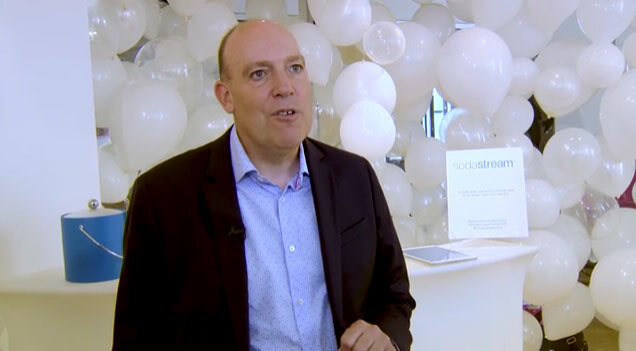 SodaStream offered nearly 50 health and wellness influencers, media personalities and reporters five unmarked varieties of sparkling water, including Perrier, San Pellegrino, Smart Water Sparkling, and New York City tap water made sparkling using SodaStream’s low and medium settings. SodaStream is the No. 1 sparkling water brand in volume in the world and the leading manufacturer and distributor of Sparkling Water Makers. We enable consumers to easily transform ordinary tap water into sparkling water and flavored sparkling water in seconds. 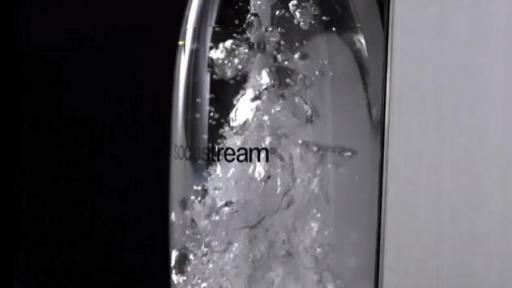 By making ordinary water fun and exciting to drink, SodaStream helps consumers drink more water. Sparkling Water Makers offer a highly differentiated and innovative solution to consumers of bottled and canned carbonated soft drinks. The products promote health and wellness, are environmentally friendly, cost effective, and are customizable and fun to use. Products are available at more than 80,000 retail stores across 45 countries. 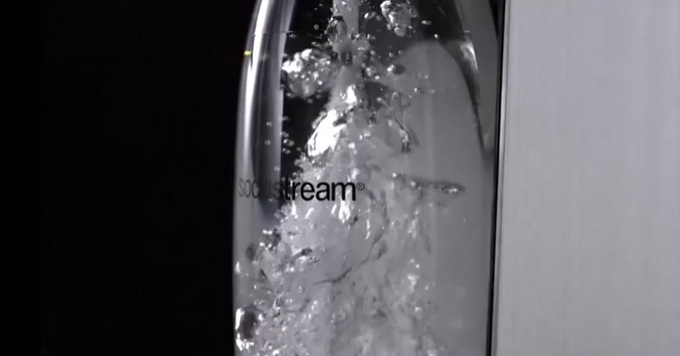 To learn more about how SodaStream makes water exciting, follow SodaStream on Facebook, Twitter, Pinterest, Instagram, YouTube, and visit www.sodastream.com.